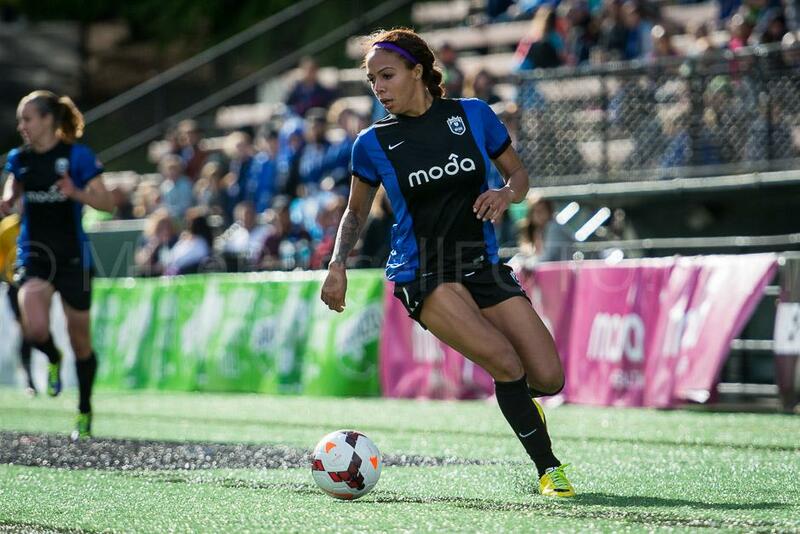 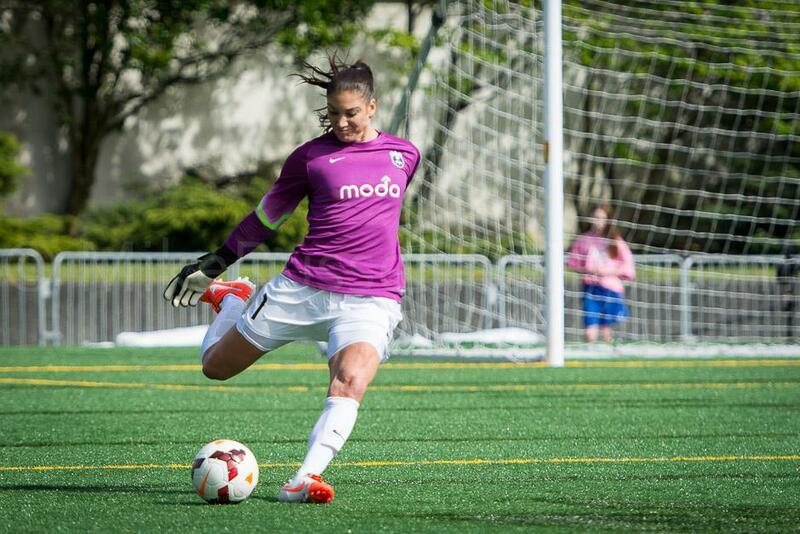 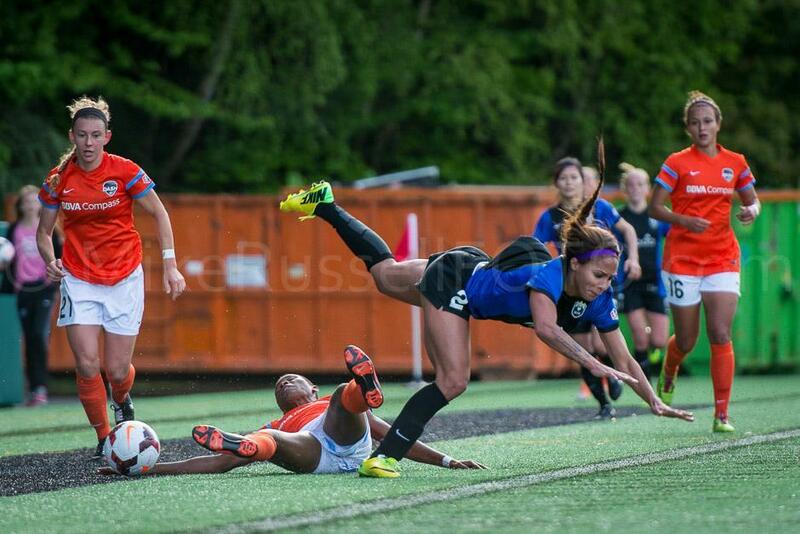 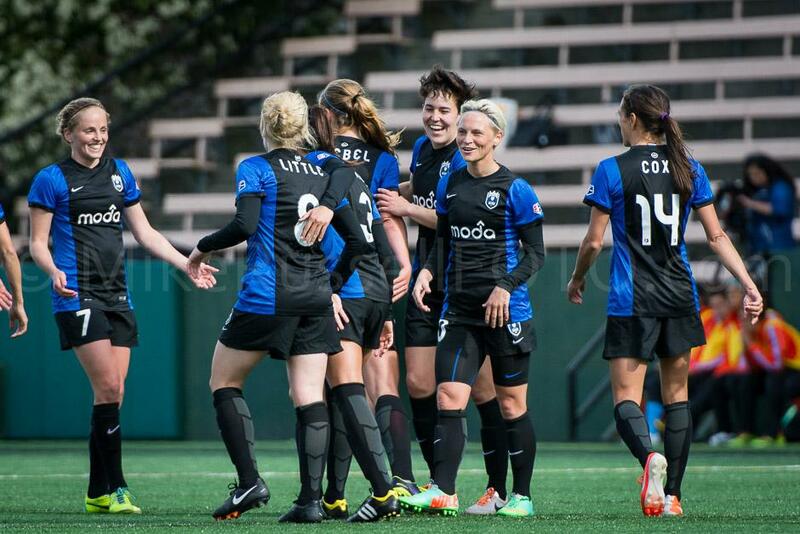 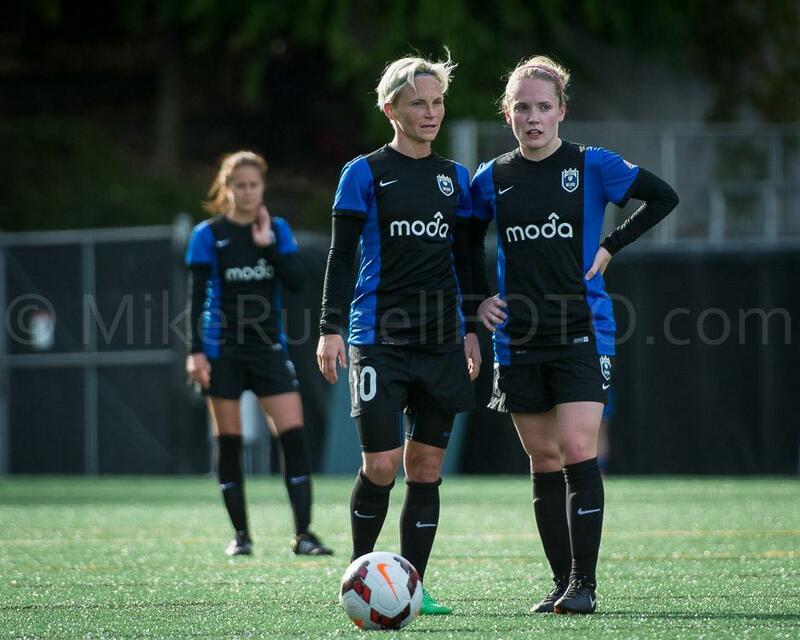 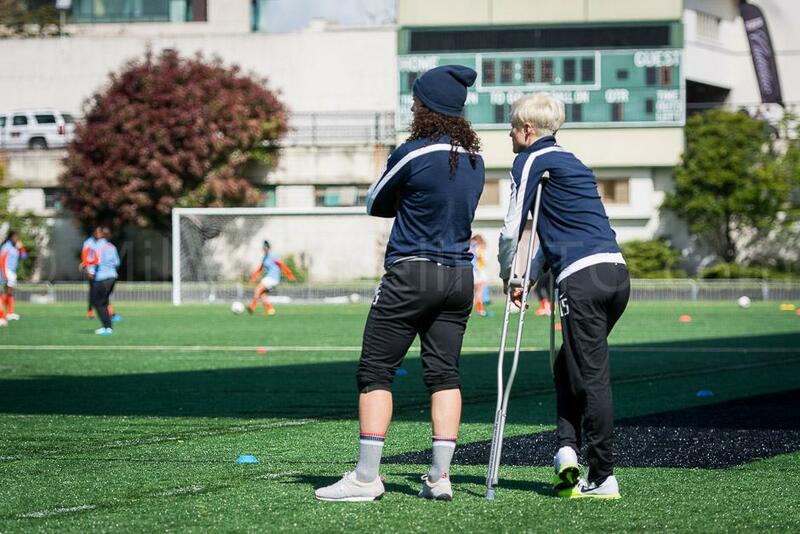 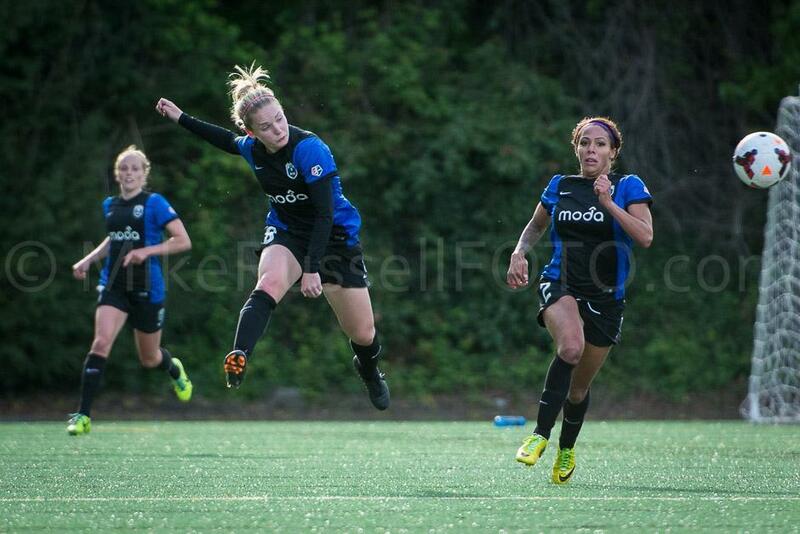 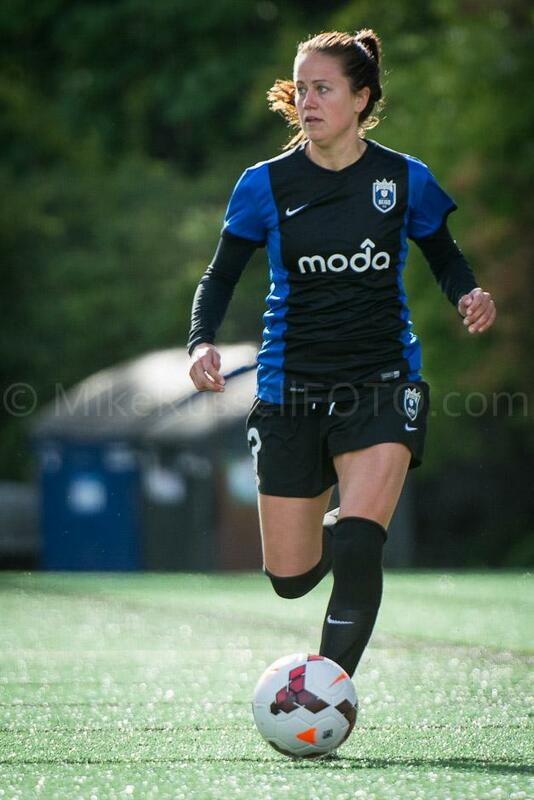 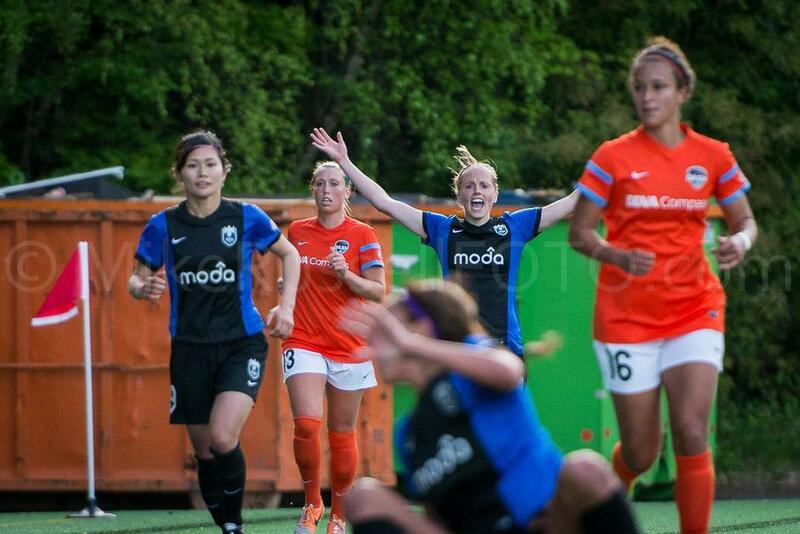 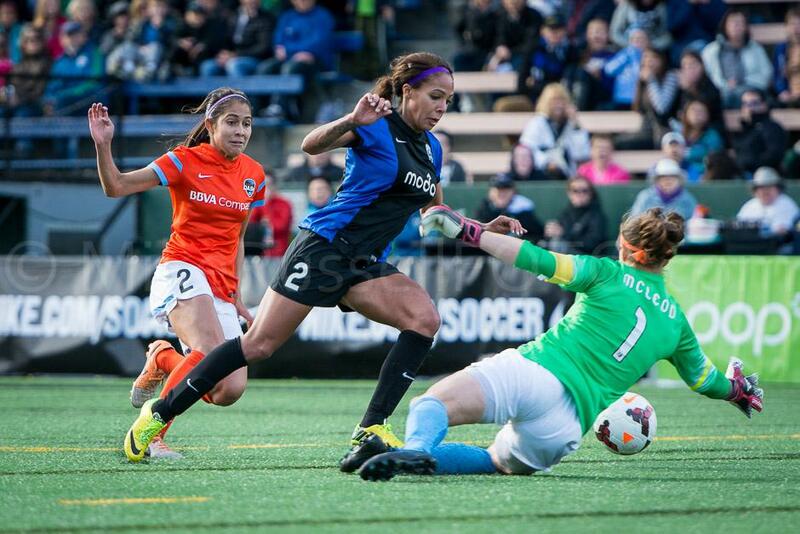 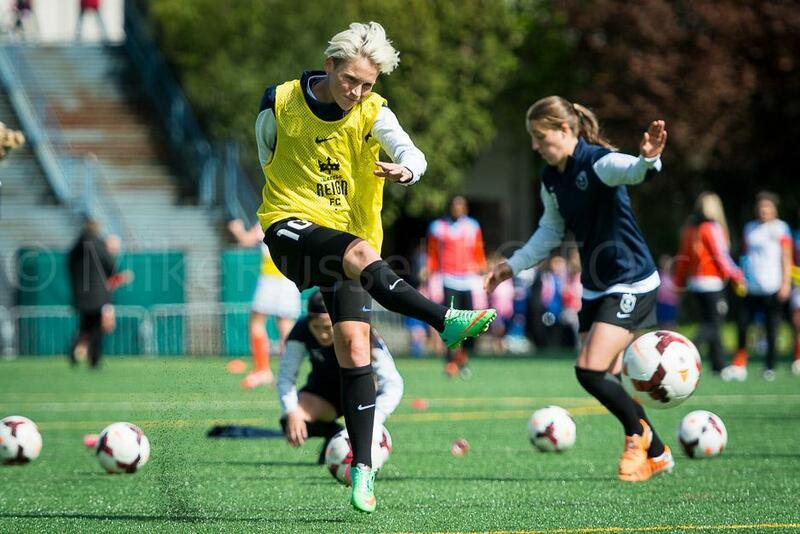 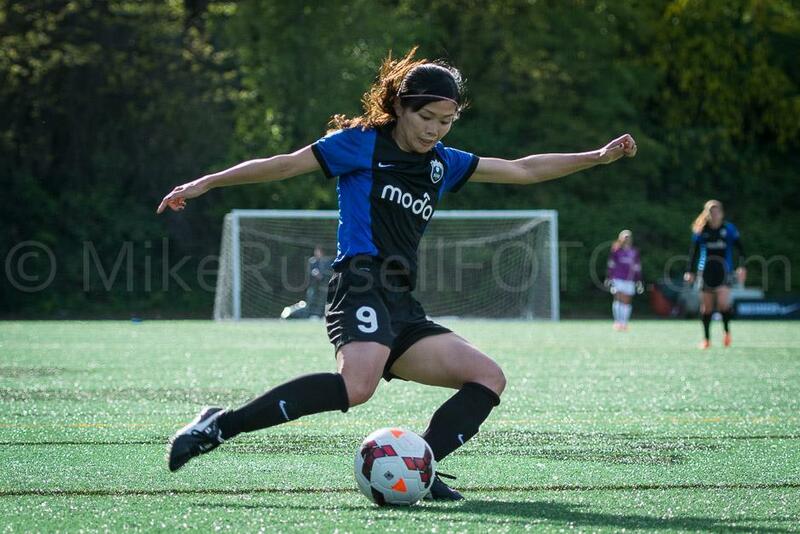 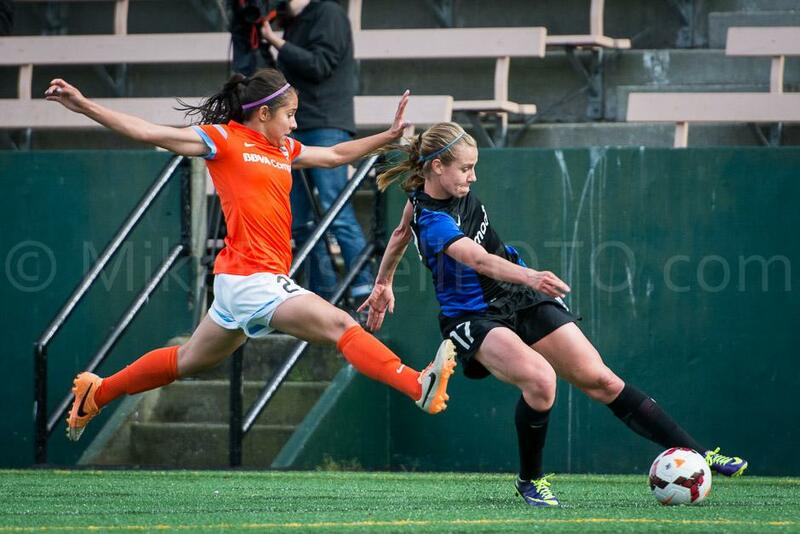 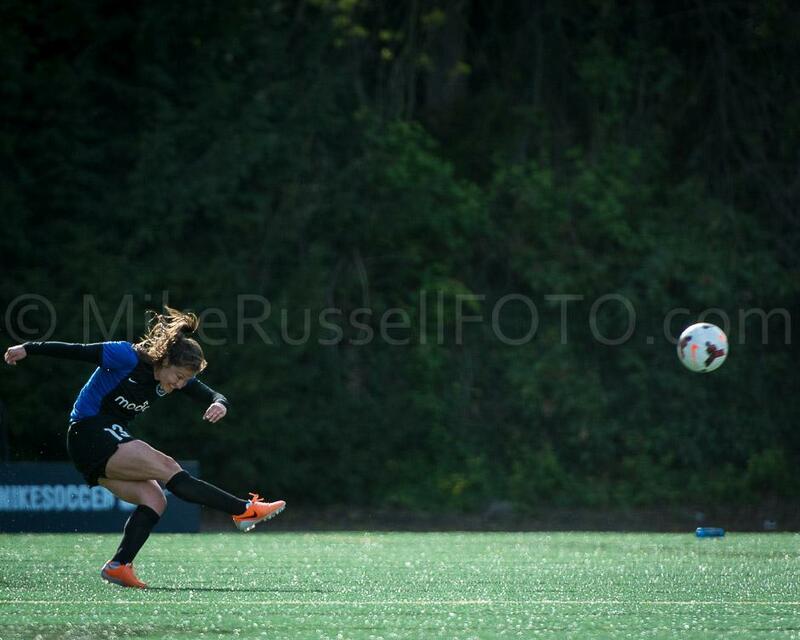 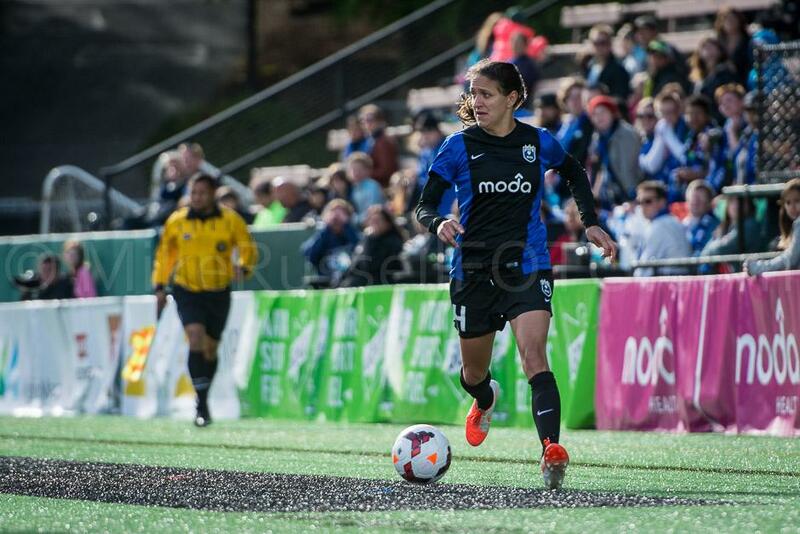 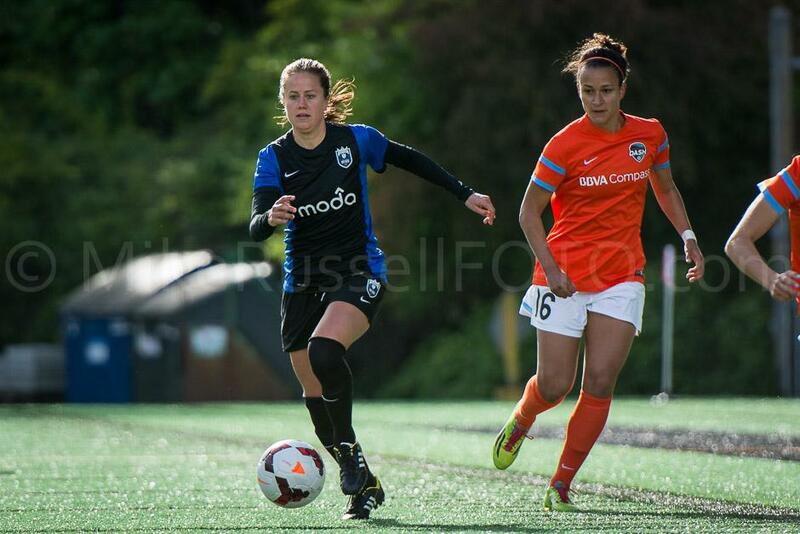 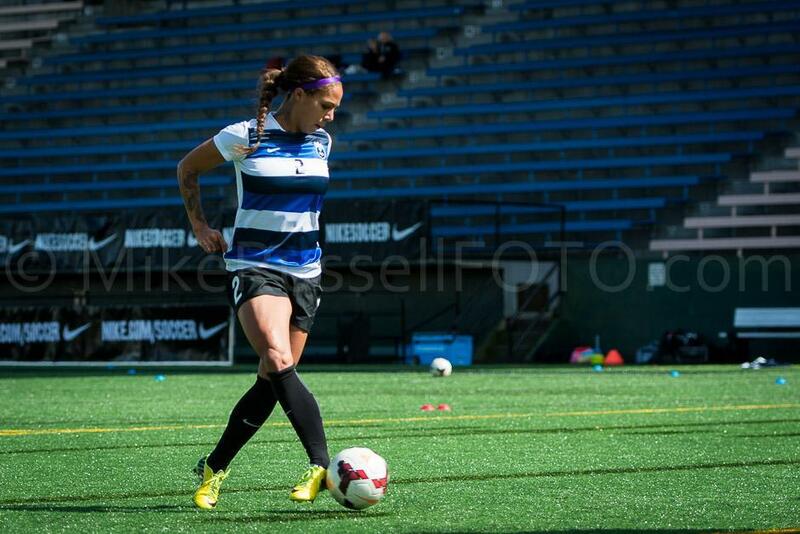 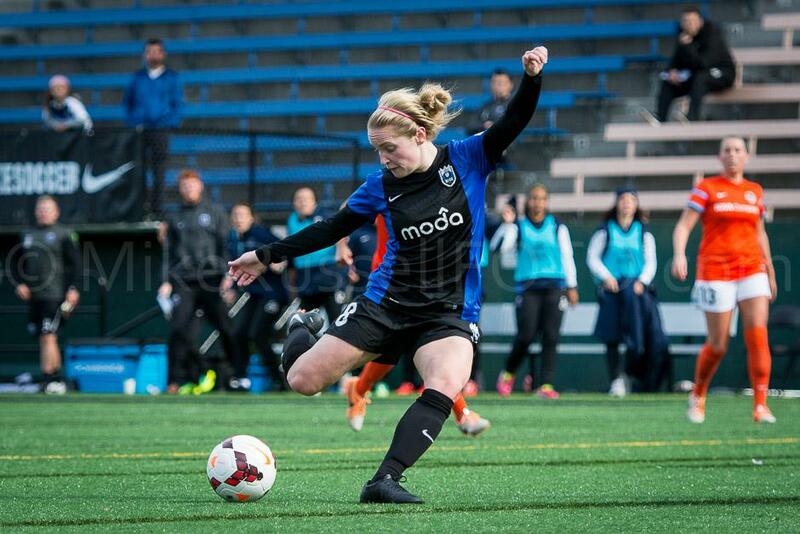 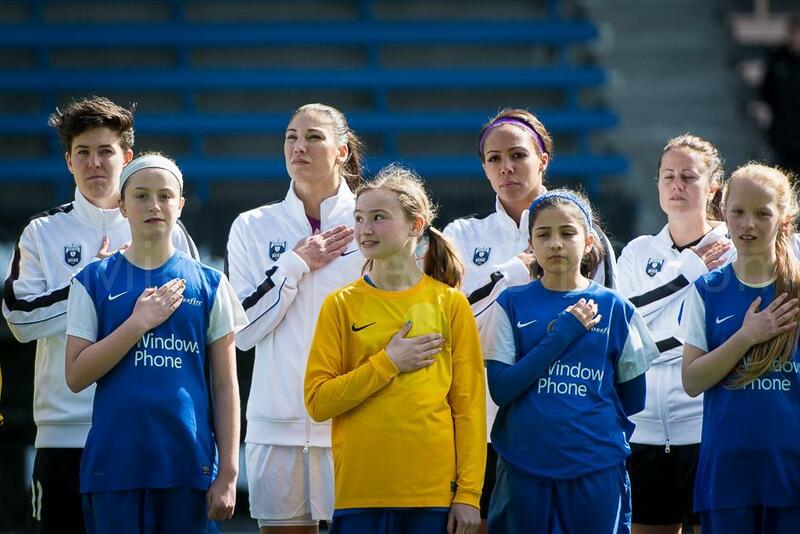 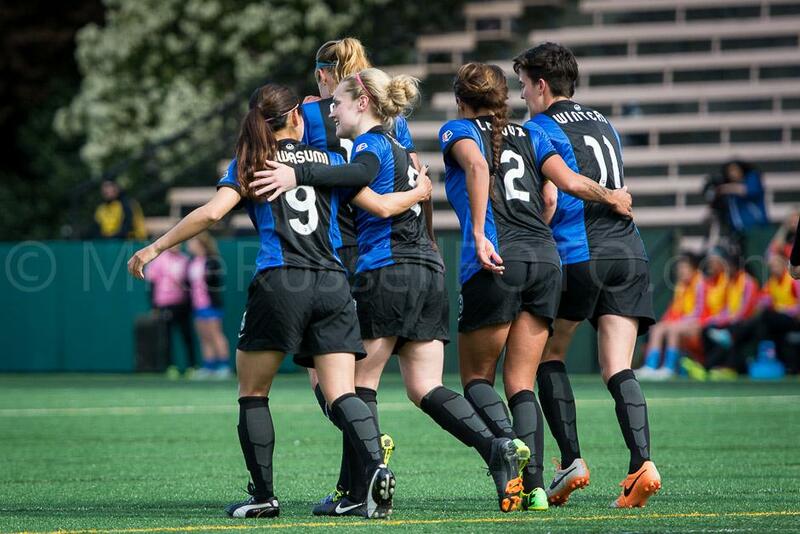 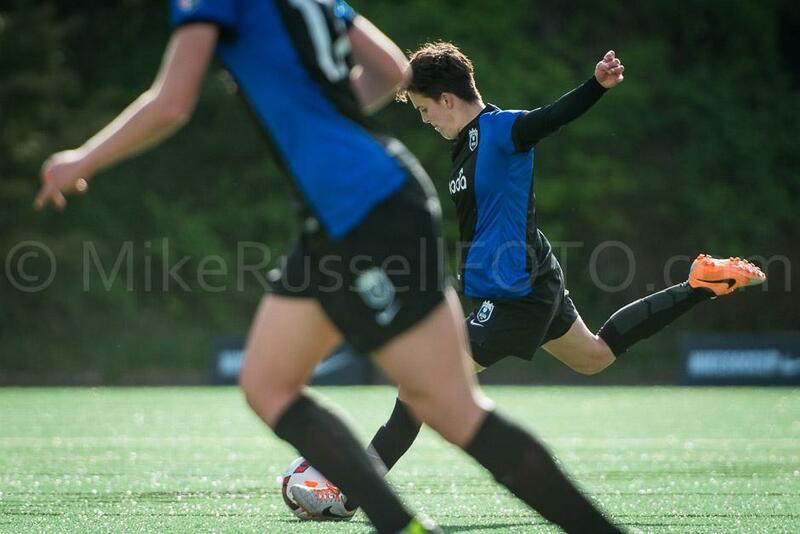 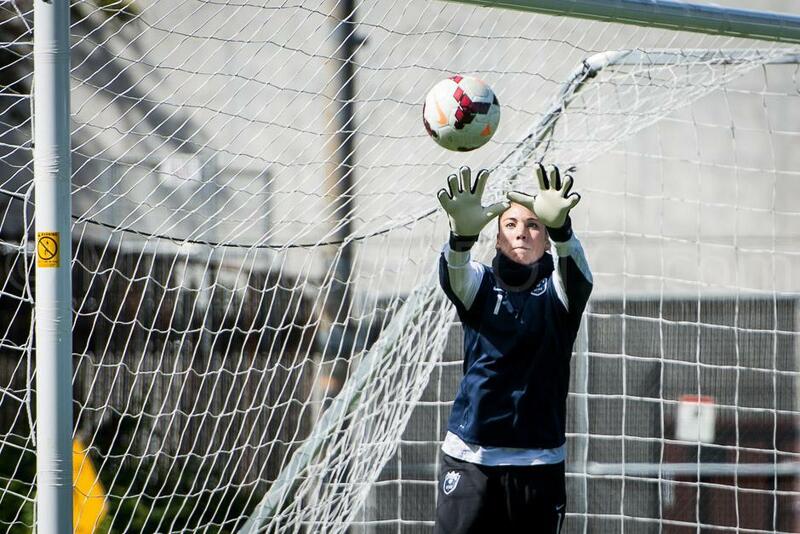 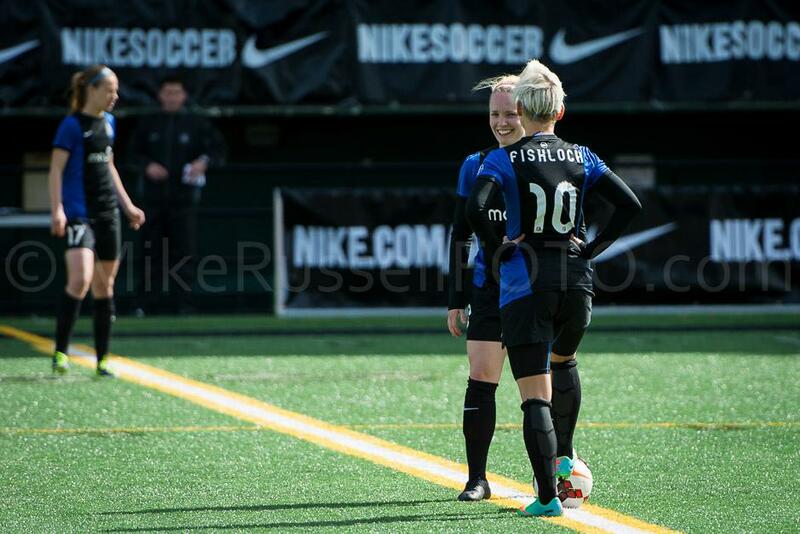 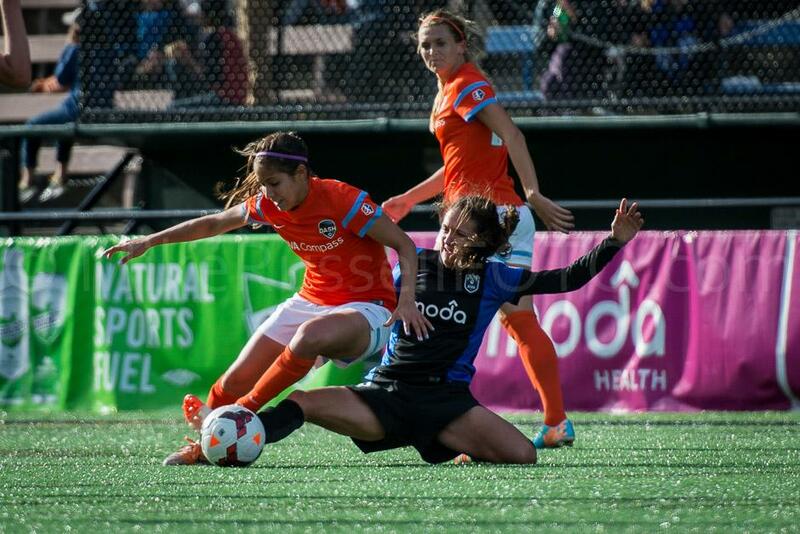 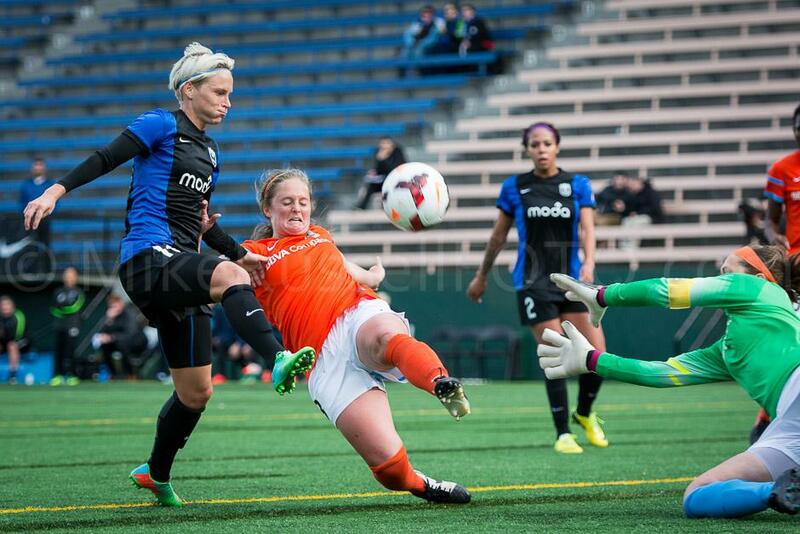 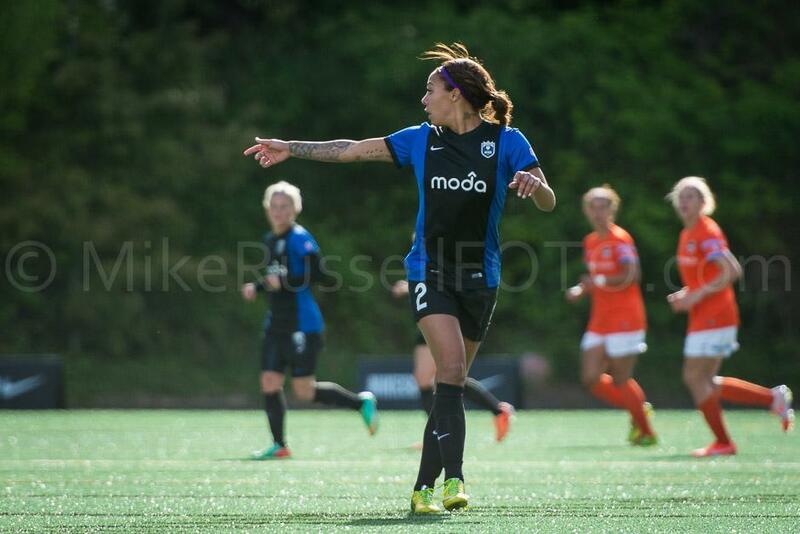 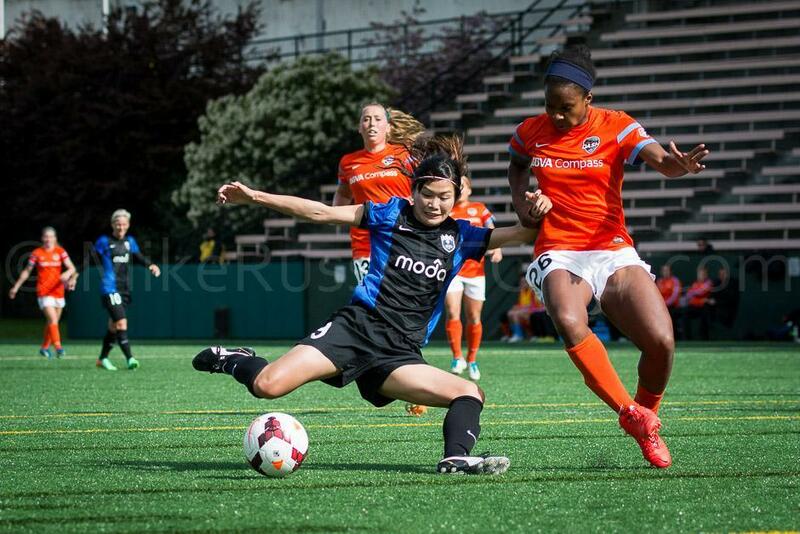 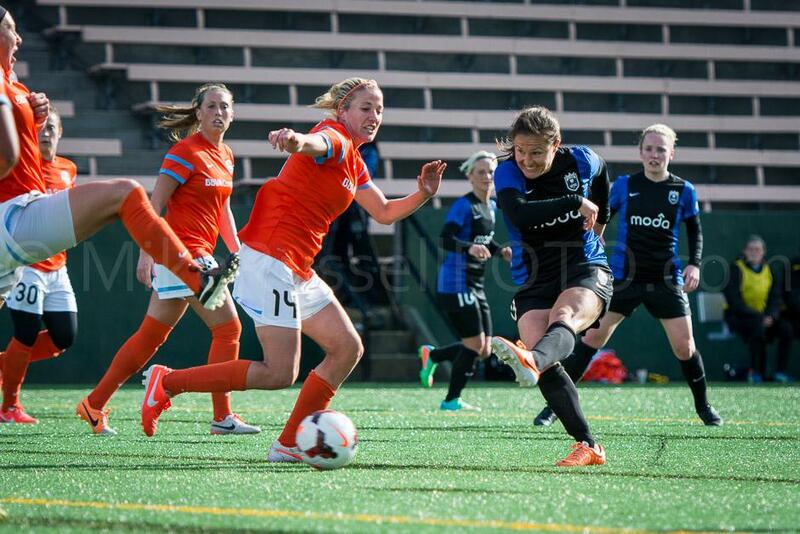 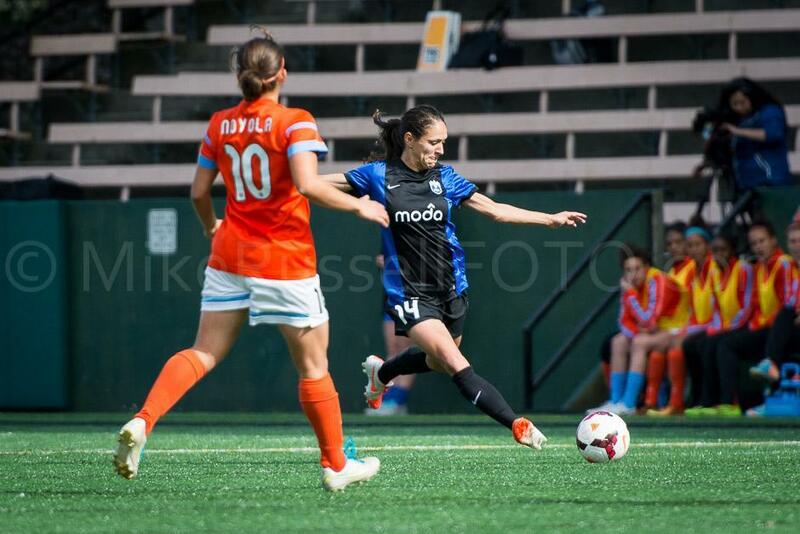 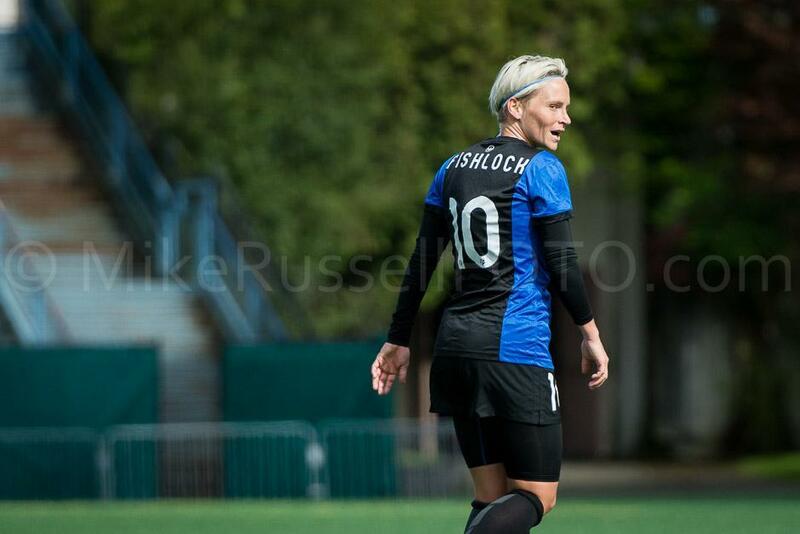 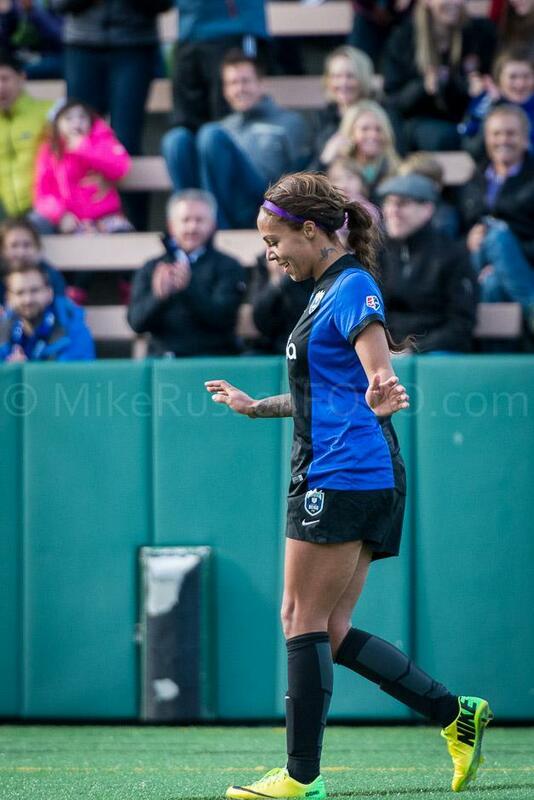 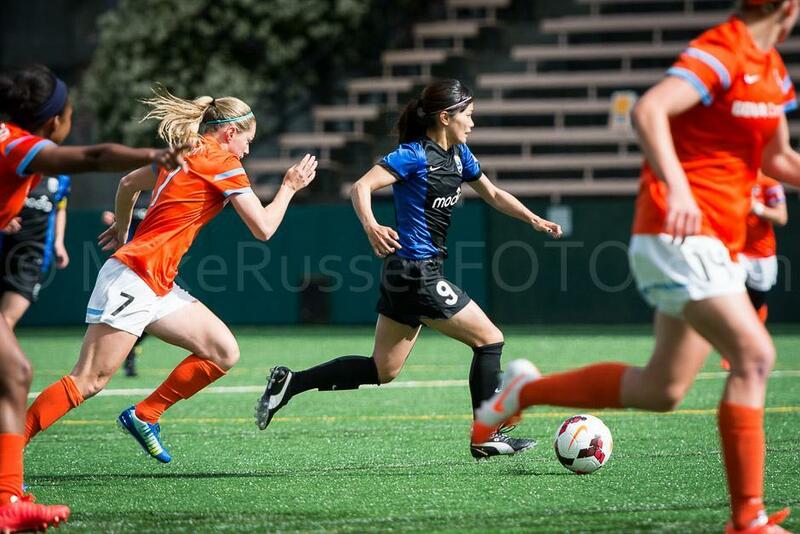 I’ve said it before…this Seattle Reign team is a lot of fun to watch. 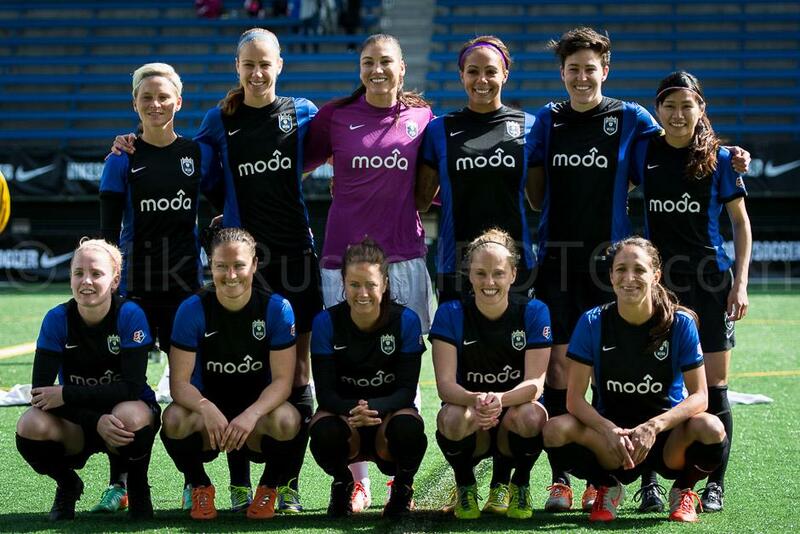 And on Sunday, once again they did not disappoint. 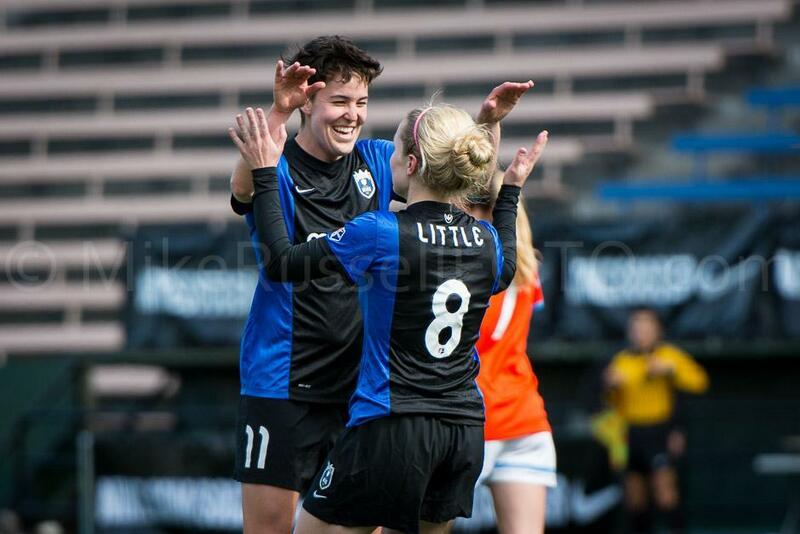 Kim Little continues to impress and scored the only two goals of the match. 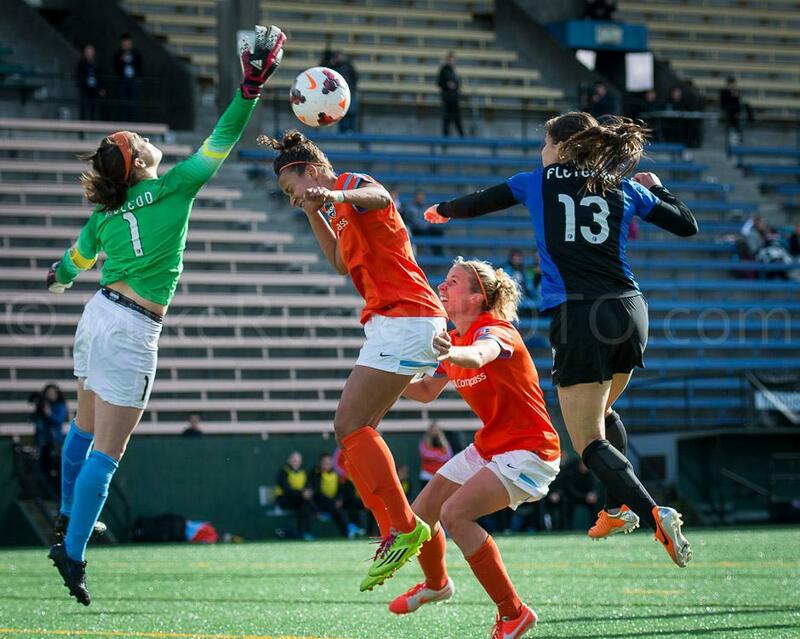 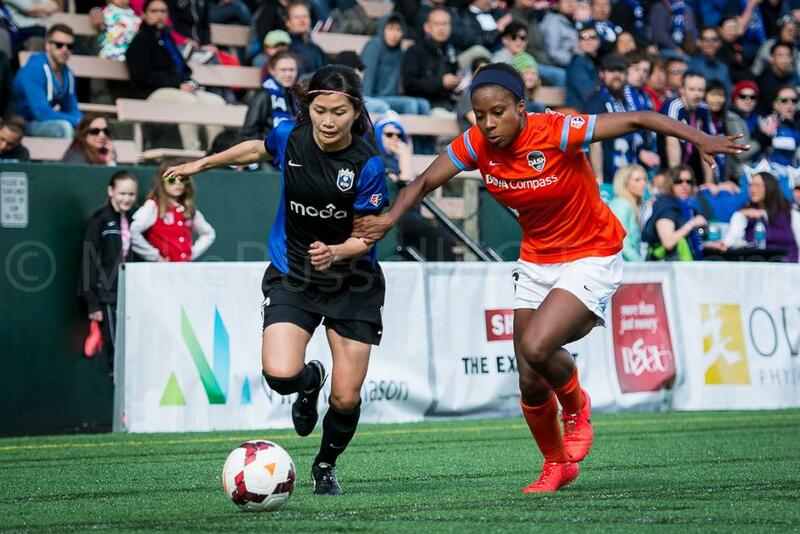 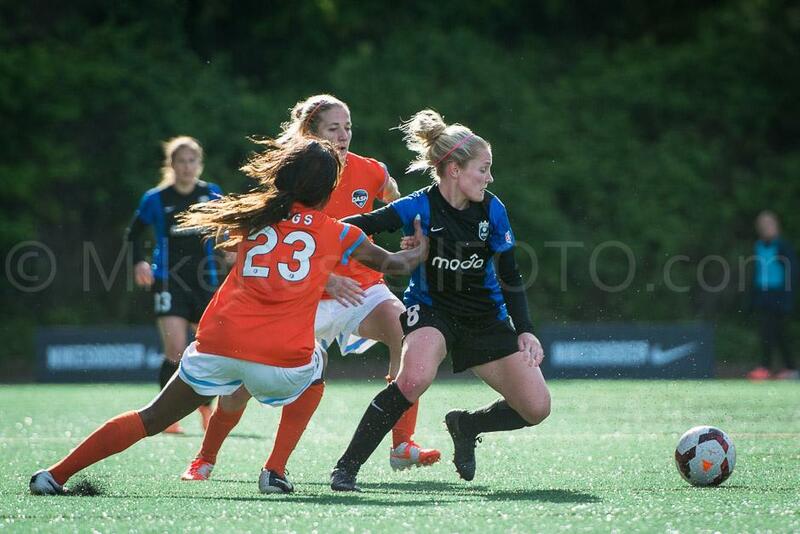 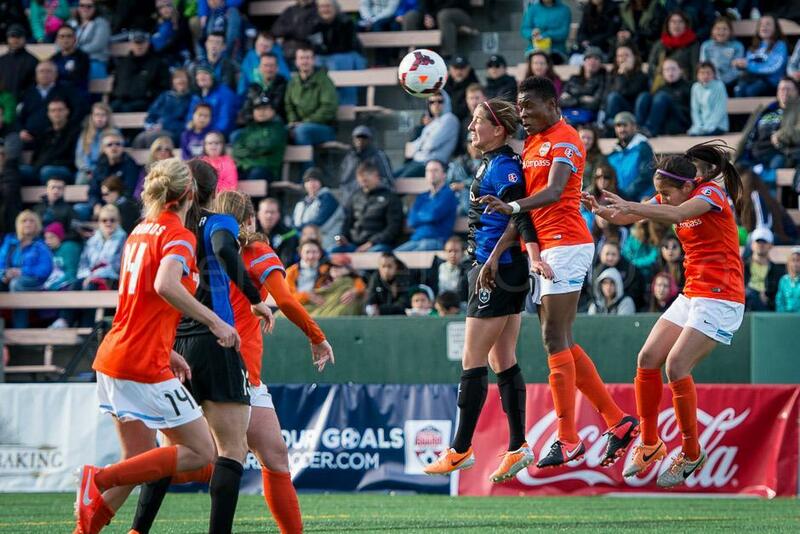 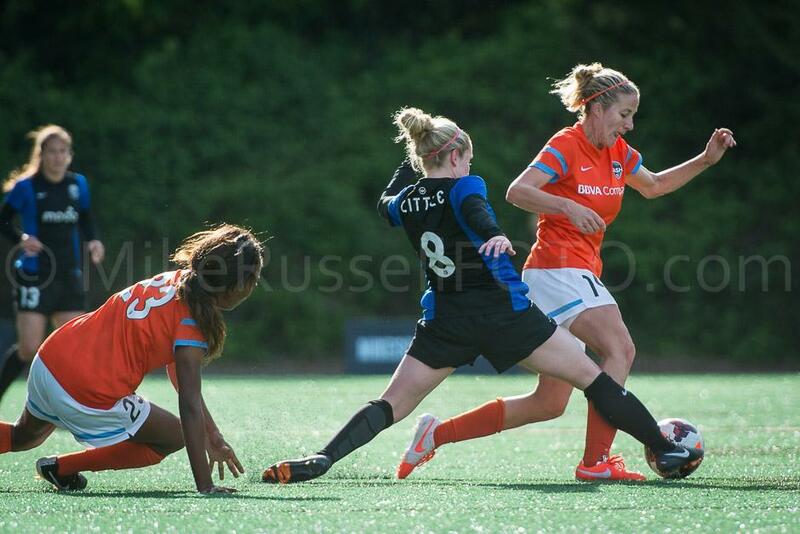 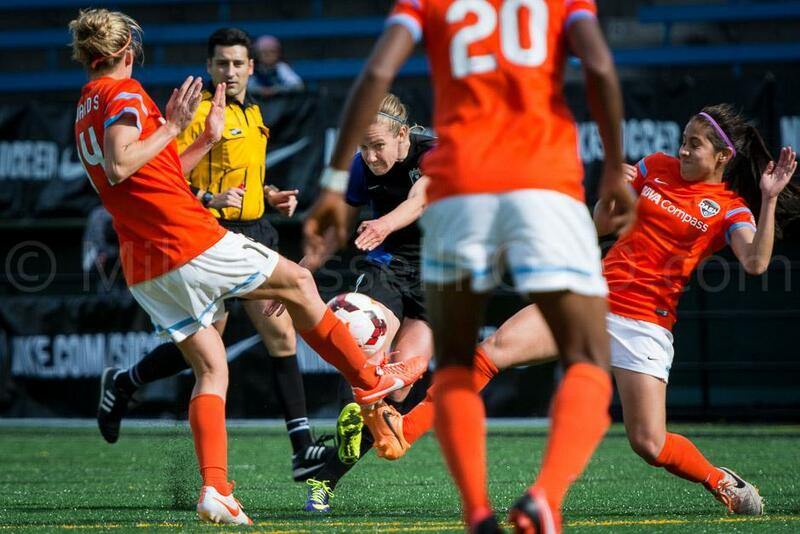 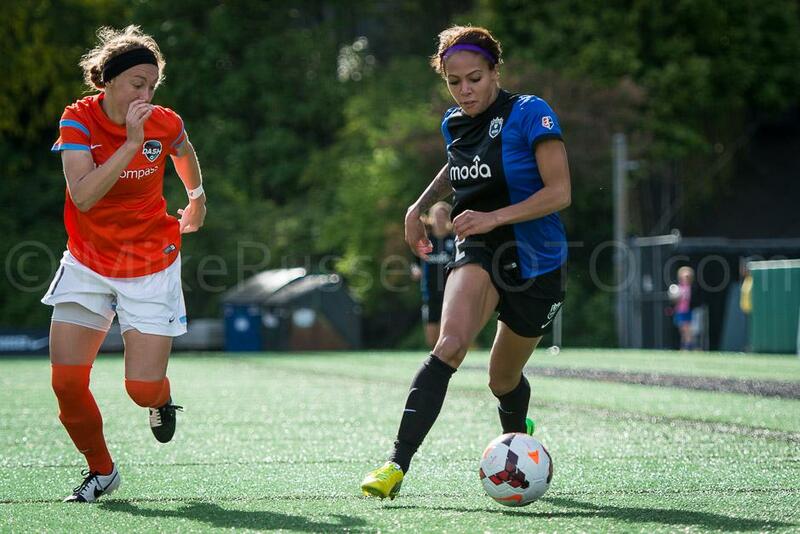 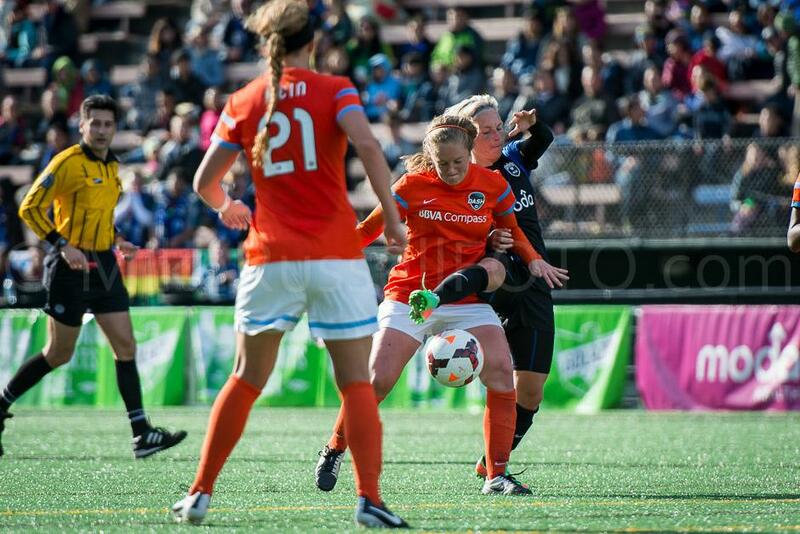 And the defense held expansion club Houston Dash scoreless. 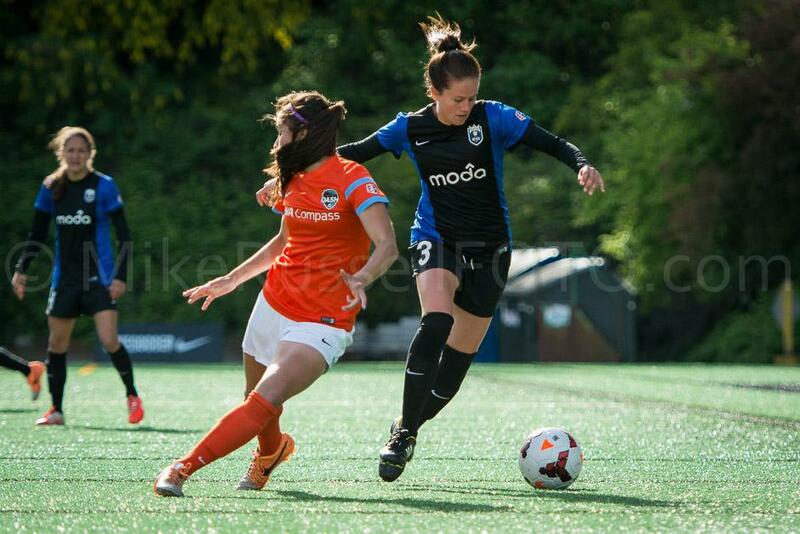 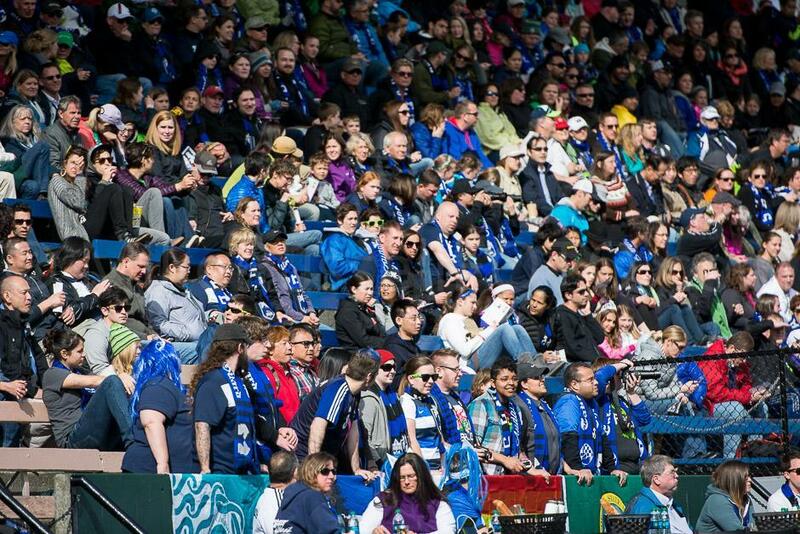 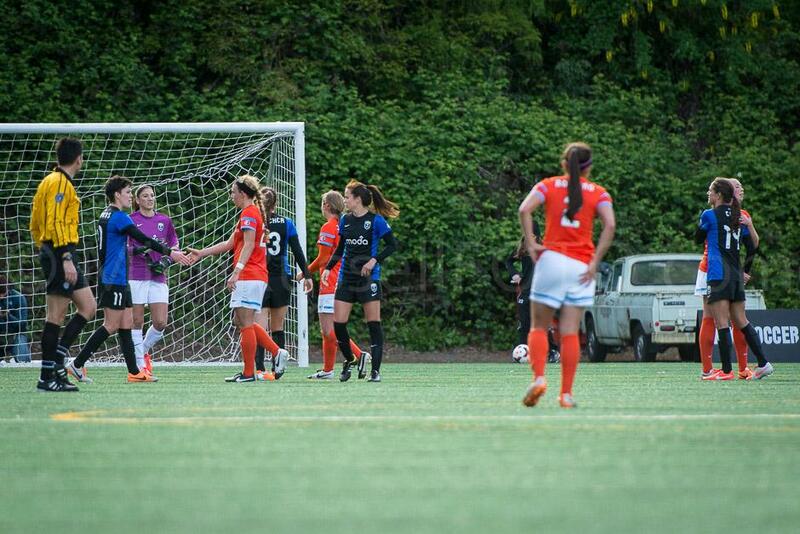 For more details of the action, be sure to check out the recap on Sounder at Heart. 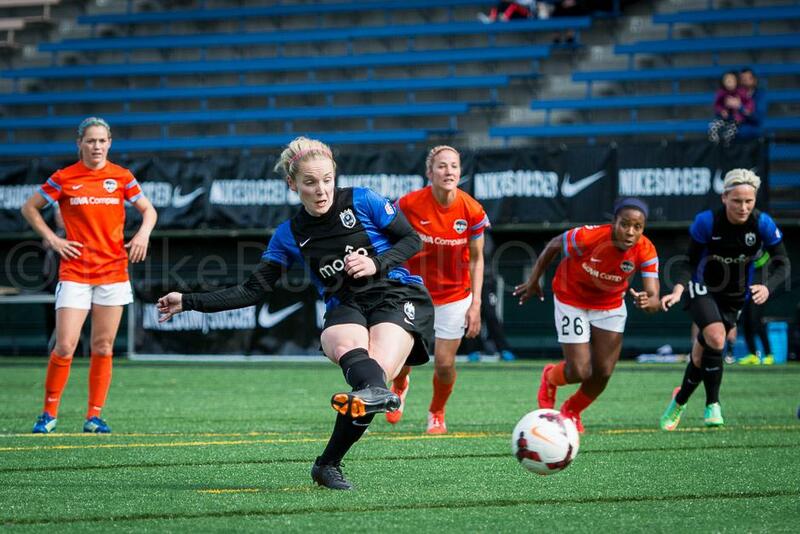 Beverly Goebel, blog, Danielle Foxhoven, Elli Reed, Hope Solo, Houston Dash, Jessica Fishlock, Keelin Winters, Kendall Fletcher, Kim Little, Lauren Barnes, Megan Rapinoe, Memorial Stadium, Mike Russell, mikerussellfoto.com, Nahomi Kawasumi, NWSL, photo, photography, SaH, seattle, Seattle Reign FC, soccer, sports, sports photography, Stephanie Cox, Sydney Leroux.